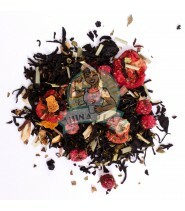 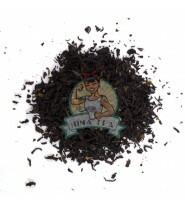 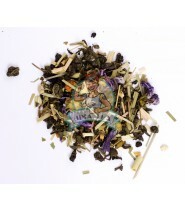 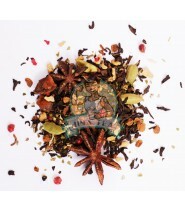 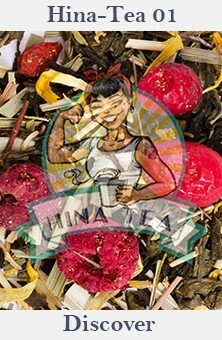 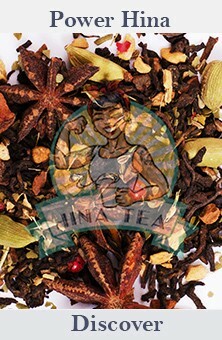 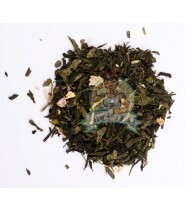 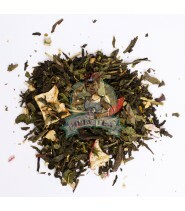 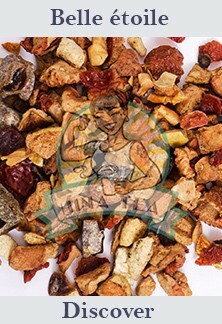 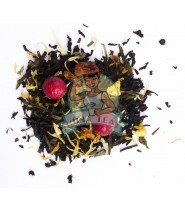 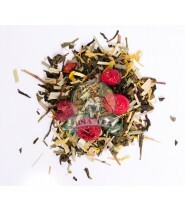 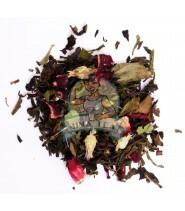 Discover all of our Hina-Tea teas! 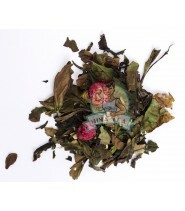 Here you will find all our Hina-Tea teas, be it green teas, black teas, Oolongs, Pu Erh, and more! 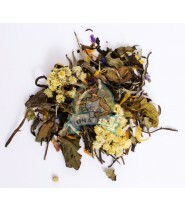 All our teas are from organic farming. 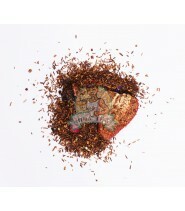 Do not hesitate to contact us if you have questions, and good tastings!